The Stormers can add greater balance to their attacking play by starting Damian Willemse against the unpredictable Blues in Auckland this Saturday, writes CRAIG LEWIS. 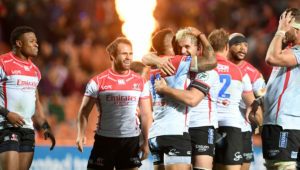 After suffering a humiliating defeat to the Vodacom Bulls in the opening round of action, the Stormers have done well to silence some critics with a series of gutsy performances since then. For large parts of Saturday’s clash against the Hurricanes, the Stormers also looked on track to end a 10-match losing streak in New Zealand, but ultimately they were let down by a few basic errors and some poor kicking in the latter stages of the clash. 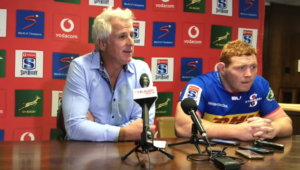 Although it was clear that the Stormers had a plan to target the Hurricanes up front, and keep it tight among the forwards, it wasn’t the first time this season – or in recent memory, in fact – that the Cape-based side lacked innovation with ball in hand. 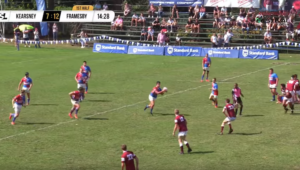 It’s also rather revealing that the Stormers are the only side yet to score a try after taking play through four or more phases. On Saturday, the Stormers used their lineout drive predominantly as a weapon, while throughout this season they have relied heavily on their efficient defence, allowing them to boast an 87,2 tackle success percentage (rank two). The Cape-based side is ranked first for kicks made, but one wonders whether the time has come to prioritise possession, and to catch the opposition off guard with some positive phase play. As it is, the Blues have displayed just how dangerous they can be with ball in hand, with the Ioane brothers, Rieko and Akira, proving to be particularly influential playmakers, and it will be crucial to deprive them of the ball. 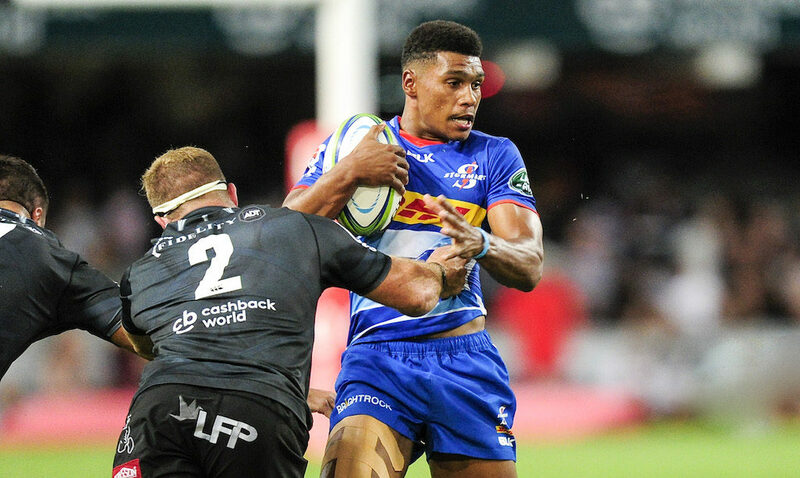 The Stormers have hinted that they will look to vary their approach this Saturday, and one would think that the time has surely come to return Damian Willemse to the starting lineup. 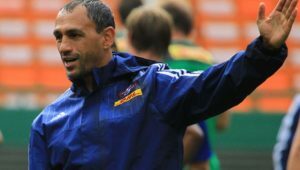 With the rather conservative mindset that the Stormers have adopted, Jean-Luc du Plessis has been backed to add solidity at flyhalf, while fullback Dillyn Leyds has found some impressive form.